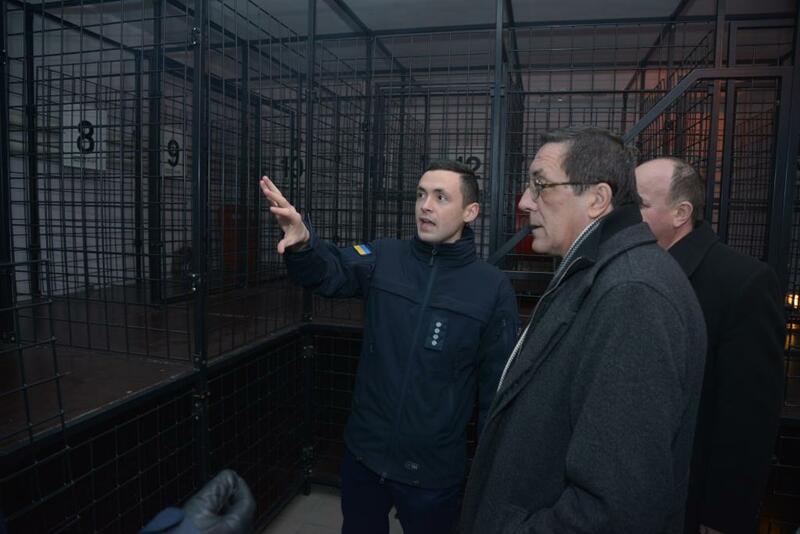 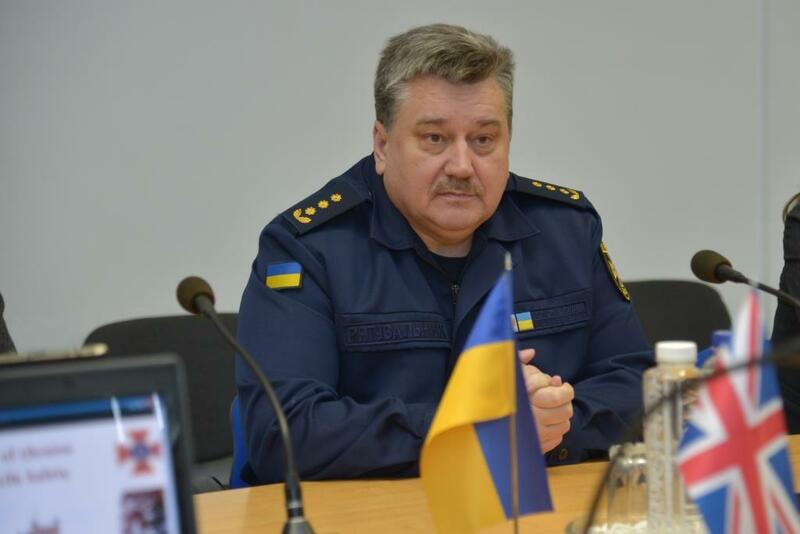 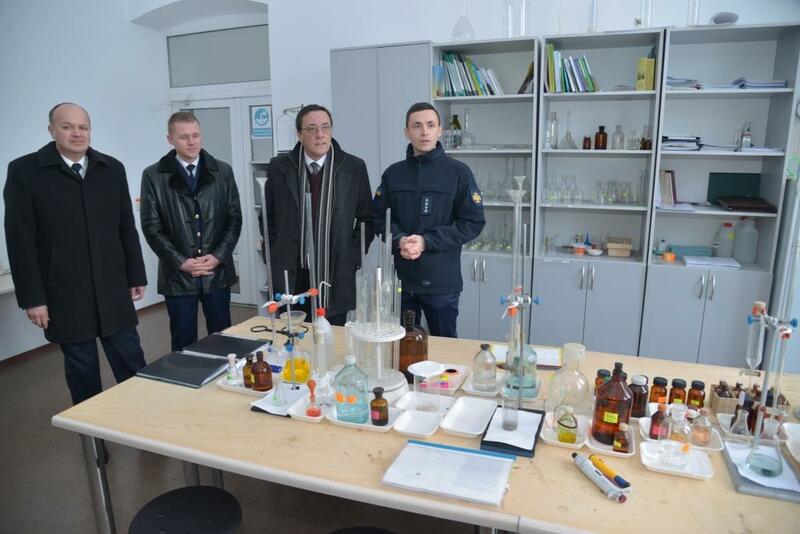 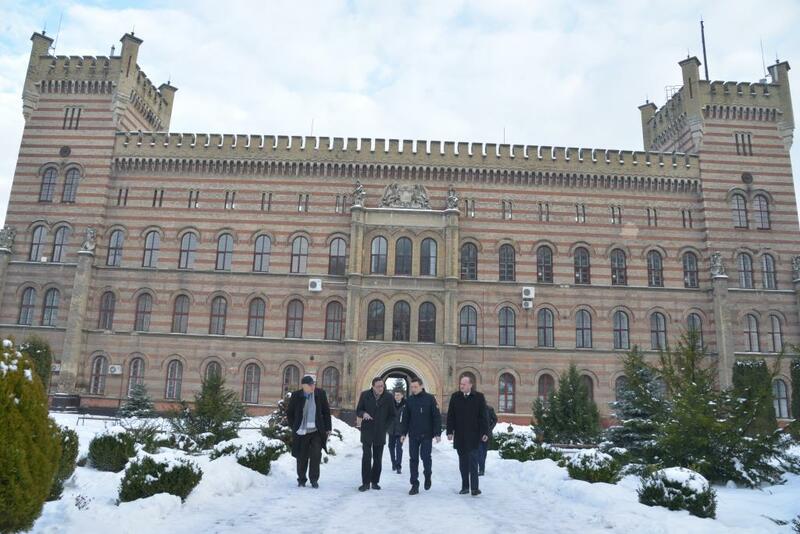 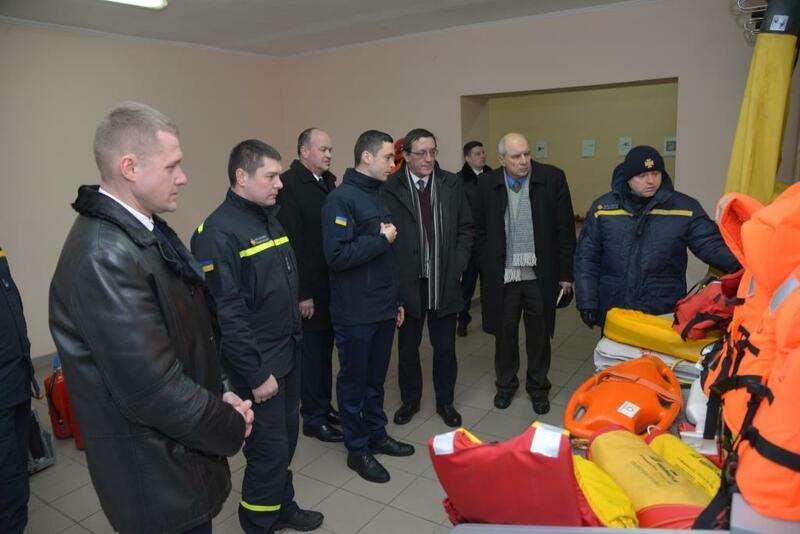 On January 29th, Dr. Joan Anton Carbonelli Porro arived at Lviv State University of Life Safety with a working visit. 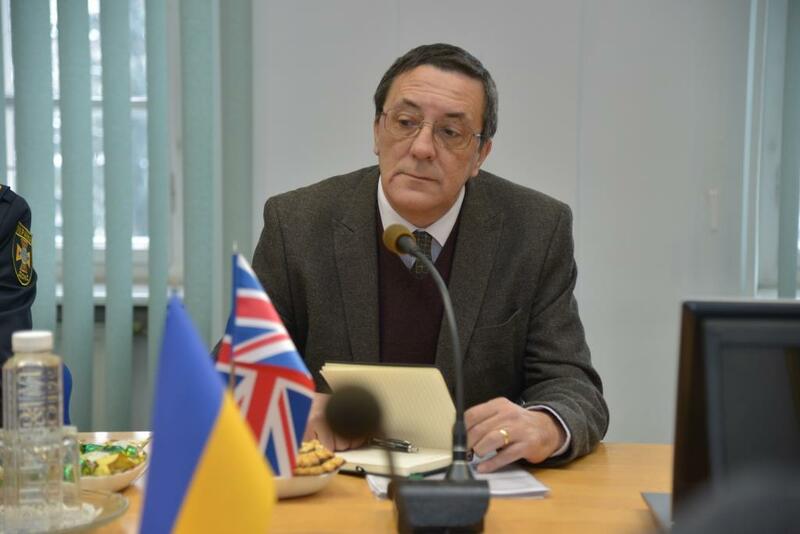 During the meeting with the acting the Rector of the University Roman Ratushnyi and the administrative department of the University the conditions for cooperation between our educational institution and the prospects for the next Erasmus + project were being discussed. 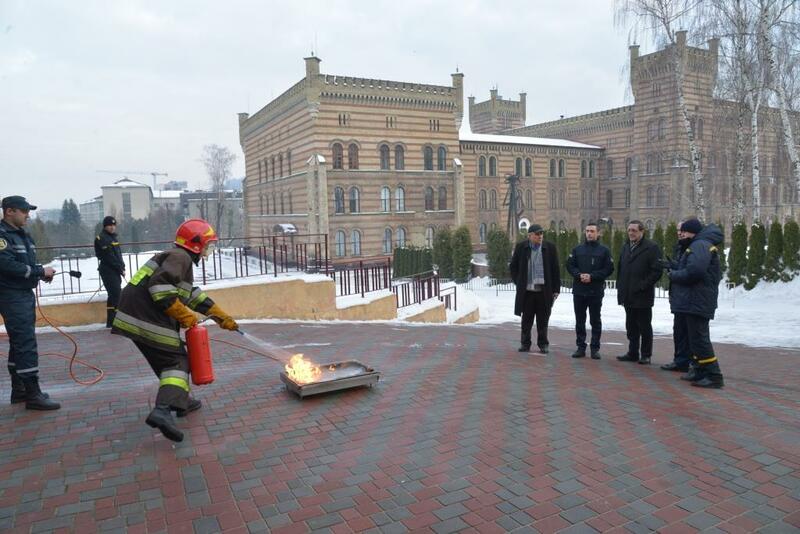 Lviv State University of Life Safety has been successfully conducting professionals exchange with Kingston University for several years , so that our teachers, students and cadets visit the United Kingdom every year, making the most of the educational opportunities offered by the ERASMUS + program, during the last years of studying at the Master's program at Natural disasters management course.